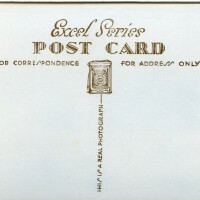 SKU:2959. 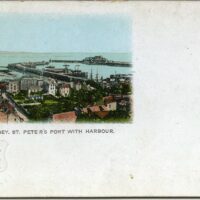 Categories: HARBOURS AND PORTS, St. PETER PORT. 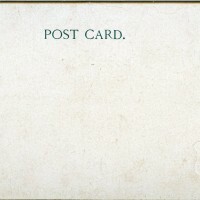 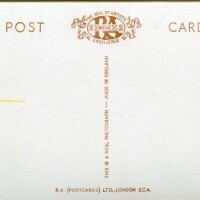 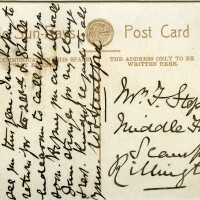 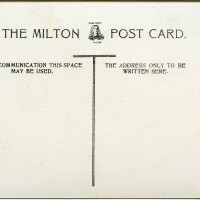 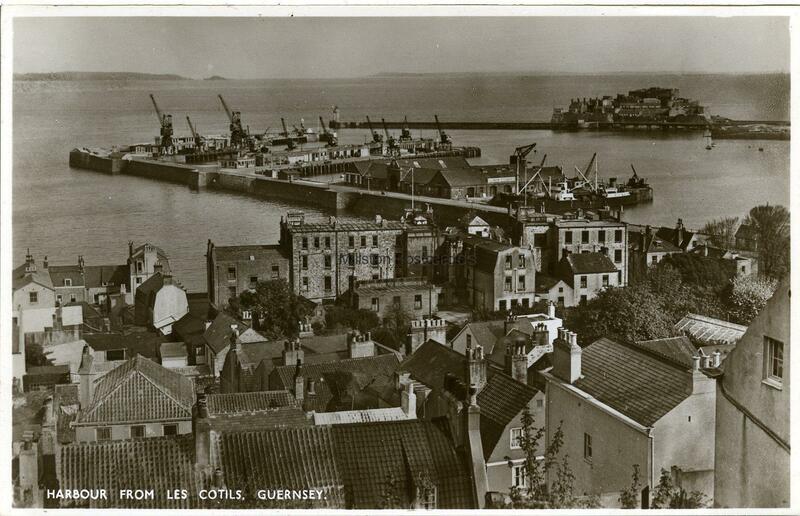 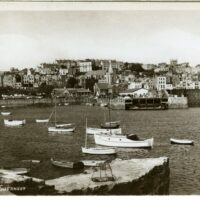 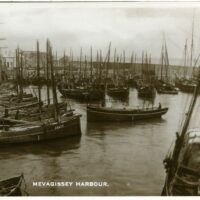 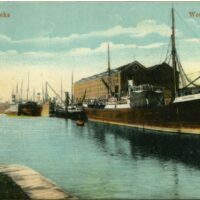 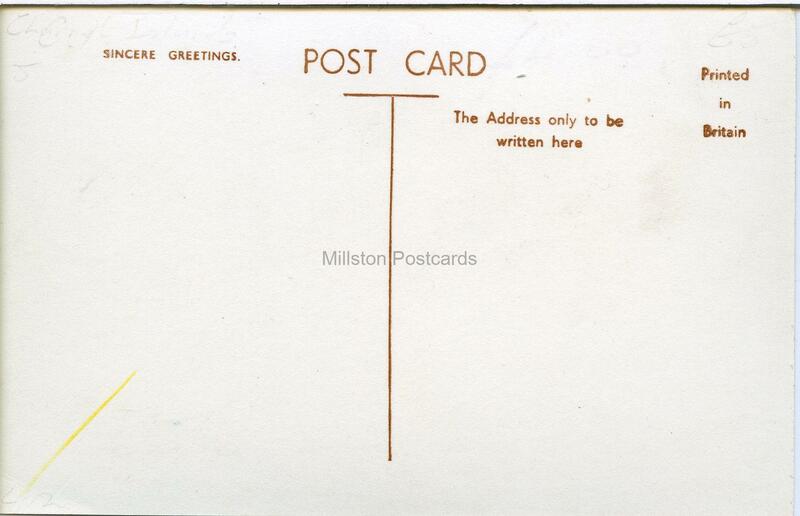 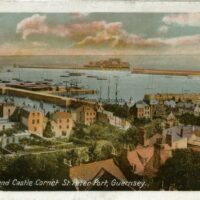 Real photographic postcard of Harbour from Les Cotils, Saint Peter Port, Guernsey, Channel Islands.